Nearly a million children and young people suffer with continence problems in the UK, yet it is an issue which rarely receives attention, in large part due to the associated stigma and the feeling many young people and families have of being alone in their suffering. This is exacerbated by the fact that parents often do not know where to turn to for help - just 1 in 3 families seek treatment - and health practitioners often do not have sufficient understanding of the problems to treat them appropriately. It is also down to problems not being recognised, such as when a parent attributes their child’s soiled pants to behavioural issues rather than constipation. Reluctance to talk about the problem, lack of awareness, and lack of information can all lead to poor management of childhood continence. 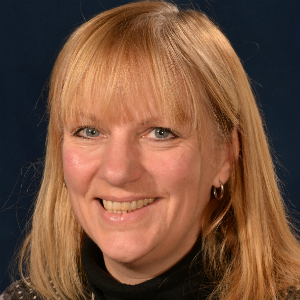 Badly managed continence problems can have serious consequences for children and young people’s health and wellbeing. Living with a continence problem that is not effectively treated or managed can cause a blow to a child’s confidence, which can have a long-term impact on their self-esteem. Poor bladder and bowel health is associated with bullying; children are both bullied and, in the case of children with constipation, perpetrate the bullying. A child’s disposition and energy levels can be affected by disrupted sleep patterns as a result of bedwetting and by constipation. All of this can adversely impact a child’s school achievement. Attempting to manage a child’s continence without proper knowledge or support can cause parents intense emotional and physical strain. The seemingly never-ending washing of clothing and bedding can also be a huge financial burden - the estimated additional annual cost to a family is £2,160, rising higher for a child who regularly soils. Families’ finances are being hit even harder as NHS trusts ration the number of pads provided to children with intractable incontinence as a result of budget cuts. It is estimated that about 30% of parents deal with wetting accidents by punishing their child, which can result in a vicious cycle of increased stress, more accidents, potentially harsher punishments and the risk of child abuse. However, there is evidence that once the wetting and soiling is solved, the psychological problems are often resolved. Most continence problems are treatable, but may take months or even years to resolve, so it is important that they are diagnosed and managed early. If problems are not managed and become chronic, they may result in referral, treatment and/or surgery in secondary care. 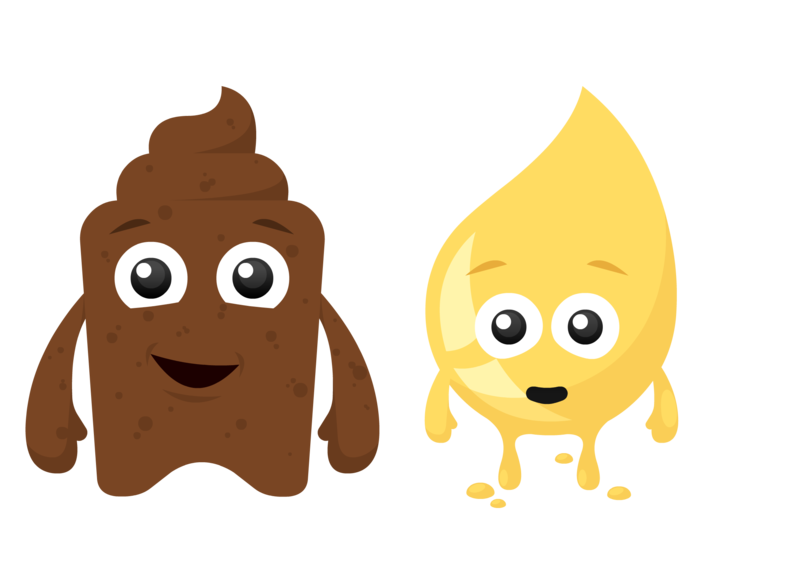 Greater awareness of the problems, and better understanding of how to manage them, would lead to early intervention and could prevent up to 80% of the 14,500 annual hospital admissions for constipation and urinary tract infections in children. Reaching out to families and health professionals with the information they require is one of the goals of the national children’s continence charity ERIC (Education and Resources for Improving Childhood Continence). For the past year, the charity has been trialling an awareness raising project funded by the Department of Health. The ERIC Nurse project uses information leaflets to raise awareness of healthy bladders and bowels, as well as training for professionals to equip them with the knowledge and skills to spot the early signs and symptoms of childhood continence difficulties and know where to signpost families for support. 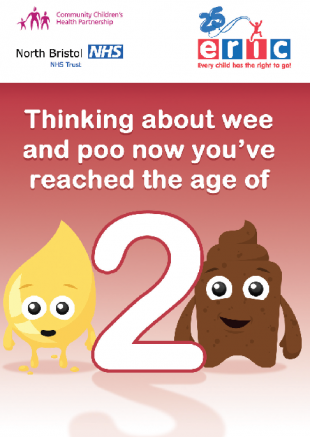 Two information leaflets: ‘Thinking about wee and poo now you’ve reached the age of 2’ and ‘Thinking about wee and poo now you’re on your way to school’ are distributed to parents at health visitor checks or by the health visiting team. They can also be downloaded for free from www.eric.org.uk/informationzone/leafletsandresources or bulk quantities can be ordered by calling 0117 301 2100. 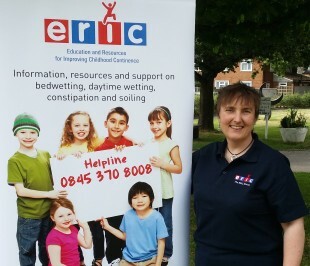 ERIC’s website – www.eric.org.uk - has many other downloadable resources for parents and professionals, including guides to potty training; night time wetting; daytime wedding; children’s bowel problems; and teenage bedwetting. There is also information for schools about developing a continence policy and individual health care plans. The kids’ pages on the website use the characters ‘Wee’ and ‘Poo’ to give children a fun explanation of how the bladder and bowel work. The charity also has an online shop selling a comprehensive range of children’s continence products. The ERIC online message boards are a popular way for parents, carers and young people to share their experiences and feelings with each other and to feel less alone. The ERIC helpline is on-hand to provide specialist support and information – tel: 0845 370 8008 or email: helpline@eric.org.uk.